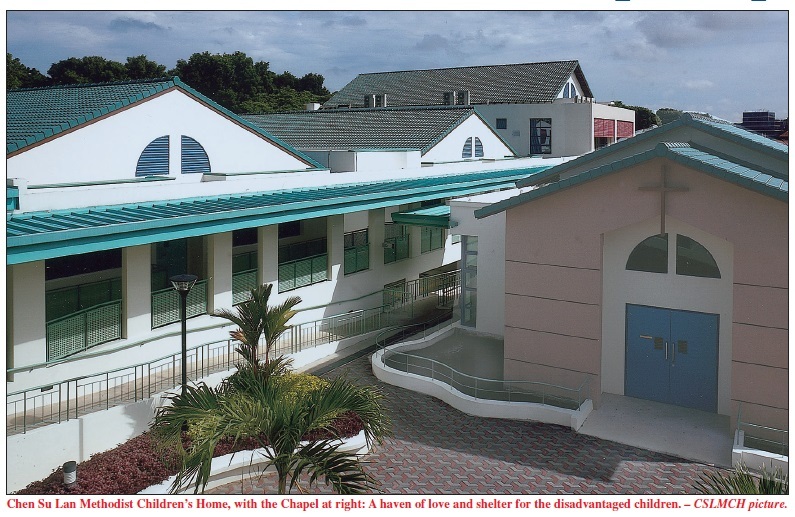 CHEN SU LAN Methodist Children’s Home is an expression of Methodists’ call to Christian discipleship and service. “It puts a human face on the church as we seek to serve our community and those who need our help,” said Bishop Dr Robert Solomon, who officiated at the Dedication Service of the Home on April 18, 2006. The service was held to give thanks to the Lord for the completion of the rebuilding of the Home. The Bishop said that the Home is like a garden, God’s Garden of Love, where young lives are brought and planted. “And through our love and service, we trust that by God’s grace, these children will grow well, that they will grow strong, and as the Bible says, that they will grow in stature, wisdom and in favour with God and men,” he said. 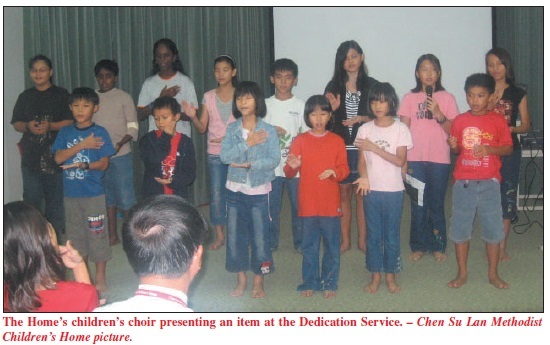 A children’s choir from the Home sang a couple of praise songs and Mr Tan Boon Chiang, the Chairman of the Management Committee, also addressed those present. Mr Tan, a leader of Wesley Methodist Church, said over the years, “the Home has been blessed by God who provided all our requirements”. The new premises are further obtained through the grace of God, he said. 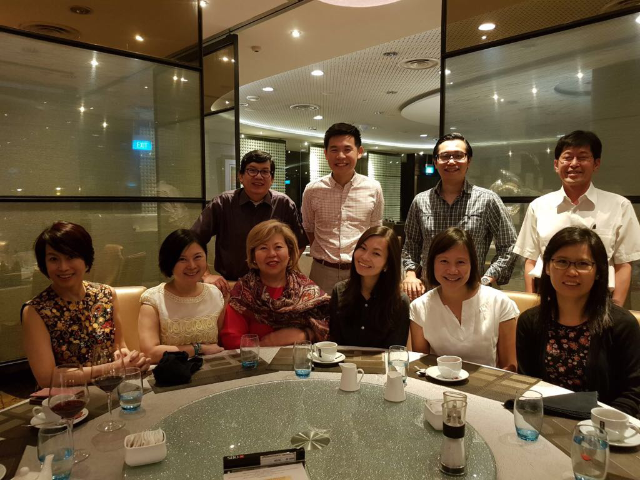 The completion of the new premises marks a new beginning for the Home which has been operating for 38 years with the last 22 years at 202 Serangoon Garden Way in the residential district of Serangoon Gardens. Established in 1968 at Kampong Ayer Gemuroh, off Changi, the Home has been a haven of love and shelter for the disadvantaged children, and low-income, single-parent and other needy families. 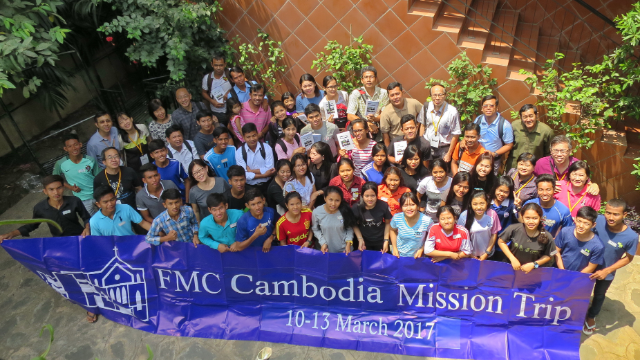 It was launched as a project of Wesley Methodist Church with support from Dr Chen Su Lan. Now additional resources have been added to widen the ministry of the Home. Besides new dormitories, the new premises include facilities such as a chapel, a child care centre, a multi-purpose hall, a dining hall, a student care centre, a computer laboratory, a library, counselling rooms, music rooms, classrooms, meeting rooms, an administrative office, a basketball court, children’s playground and a street soccer court. We all know how important a good home is for a growing child, a home where he or she can be loved, cared for, guided, trained and taught. Not every child has the advantage of growing up in such a home. There are many disadvantaged households that are unable to provide such stable and nurturing homes for children. And here is where this Home’s ministry is of such great importance. Over the years the Home has made a significant impact in the lives of those children who have been attached to the Home or its centres so much so that many of them return to volunteer their services to the Home. 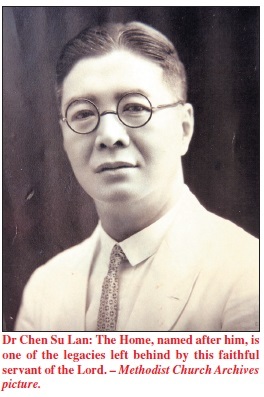 The Home is the result of the heritage left behind by Dr Chen Su Lan, a fervent Methodist, who responded to God through his service to those in need, and especially to the poor and needy children. The Home is one of the legacies left behind by this servant of the Lord. 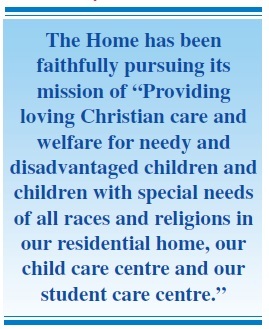 Eugene Lim is the Chief Executive Officer of Chen Su Lan Methodist Children’s Home.